If you’re a pet owner, you’ve probably tried just about every cleaner under the sun to get rid of pet stains and odors. I was lucky enough to try out Fizzion, a new and unique product designed to break down the toughest stains and odors (even urine!) Fizzion is a little different than the “usual” cleaners, as it comes in a concentrated tablet form rather than a pre-packaged spray bottle. You just drop the tablet into a 16 oz. spray bottle full of warm water, let it dissolve, and you’re ready to go. This is a great concept, as you are reusing the same bottle over and over, thus reducing plastic bottles in landfills and the petroleum needed to produce more plastic bottles. During my test-run of Fizzion, I just used a well-rinsed bottle from a previous cleaner that I had run out of. Fizzion was developed by a chemist, and oddly enough the formula was originally developed for cleaning bowling lanes. As it turns out, the product worked amazing on all kinds of stains, including chocolate. The formula breaks down proteins to dissolve them, and also includes a bacteria-killing chemical that prevents stains and odors from sticking around. This awesome stain and odor removal plus the non-toxic nature of the formula made it a perfect match for the pet care market. Personally I rarely have difficulty getting stains out of my carpeting, but odors are another story. Urine, in particular, is a smell that I’ve found to be nearly impossible to get out. 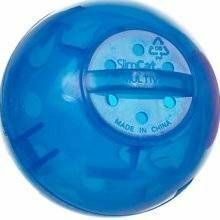 I decided to test Fizzion on a urine spot—the ultimate challenge. I had an old couch in my basement that one of our more neurotic kitties decide to urinate on…repeatedly. As you probably know, once a cat pees on something it will likely continue to do so if it continues to smell the urine there. After several incidents of urinating on the couch, the urine began to seep through the frame and ended up on the carpeting below. Even after we got rid of the offending couch, the carpet still reeked of nasty boy-cat pee. Icky! After I prepared the Fizzion (which is super-fun to watch dissolve, by the way! ), I liberally sprayed the area and crossed my fingers. I should mention that Fizzion smells really, really good…it has an amazing clean scent, like freshly washed laundry or something. I let the cleaner do its job, and checked back in on the carpet the next day. Amazingly, it did not stink of cat urine any longer. I gave it another week, just to see if the cat in question would begin urinating on the carpet, thus indicating the smell of urine was still there (but undetectable to me). He didn’t. As of today, he has not peed on the carpet and is back to 100% litter box usage. Yay!!! Turns out Fizzion's claim to get rid of that stinky ammonia smell is absolutely true. *Fizzion promotes the use of a reusable spray bottle to prevent landfill waste. 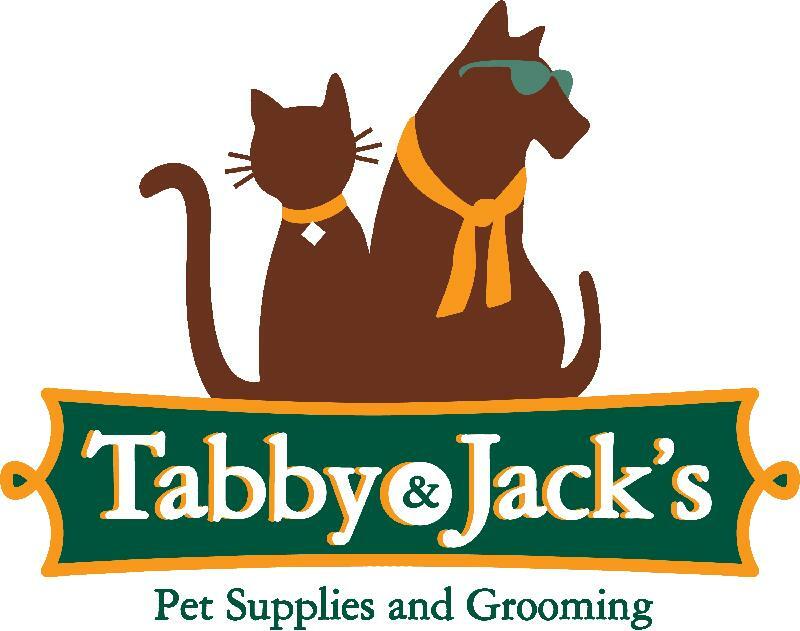 *Non-toxic formula is safe for pets to sniff or lick. *Prevents pets from returning to the same spot to relieve themselves. *Easy dissolvable tablets mix up fresh every time you use it. *Formula lasts over one year at 100% potency after activation. *Can be used on most protein-based stains including red wine and chocolate. *Can be used on most fabrics and textiles. 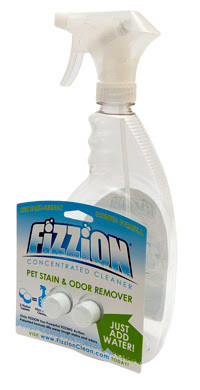 Fizzion is also a very affordable cleaner. All in all, it works out to around $3.50 for one full bottle of solution. Compare that to other leading pet stain and odor removers: Nature's Miracle (around $10/bottle), Urine Off (around $10/bottle), Simple Solution (around $12/bottle), Arm and Hammer Pet Stain & Odor Remover plus OxiClean (around $6/bottle). The best part is, you mix up Fizzion when you need it; this way, it's at its strongest and most effective. And it stays effective for up to 1 year after dissolving. After testing Fizzion, I’m a true believer in their product. In addition, they have the lowest carbon footprint of anyone else in their category, so they are truly a GREEN company. Fizzion is currently available at 2 stores in the Madison area: Bad Dog Frida and Nutzy Mutz & Crazy Cats. It can also be purchased online at the Fizzion Online Store. Use code MADABOUTPETS at the Fizzion Online Store for $1.00 off your order! DCHS Felines need YOUR help! Food-releasing toys are best known for dogs, but did you know cats can also benefit from them? High-energy, overweight, and many other kitties could use this extra enrichment during their stay at the shelter. Dane County Humane Society is looking for around 30 food toys for their fun-loving felines. Please consider donating one today! These ﻿toys and dishes are between $5 and $20 depending which one you choose, so it's really an inexpensive way to help the kitties at DCHS. You can drop off your donation at any DCHS location, or ship it (if ordered online) to the main location at Dane County Humane Society, 5132 Voges Rd, Madison WI 53718. THE BIG EASTER EGG HUNT AND EGGCELLENT SALE! VITAL ESSENTIALS BUY A 2# CHUB & GET A 1# CHUB FREE! HUNT FOR YOUR EASTER EGG AND REDEEM FOR A FREEBIE WITH YOUR PURCHASE! Examples of prizes: BOWLS ~ BEDS ~ CAT TOYS ~ DOG TOYS ~ FREE BATH AND DESHEDDING TREATMENT ~ FREE NAIL TRIMS ~ COLLARS ~ LEASHES ~ DOG AND CAT FOOD ~ PET NATURAL TREATS ~DELIFRESH 8 OZ BAGS OF DOG NATION TREATS ~ CAT ATTRACT LITTER ~ TECH CLEANING PRODUCTS~ MUCH MORE! What would you do if you lost your pet? The first thing most people think of is to put up flyers around the neighborhood. Some might go knocking door to door. Others might post an ad to Craigslist to reach a wider audience. What you may not realize is there are actually services out there which can help spread the word about your lost dogs or other cherished pets. You may have been watching television before and seen an alert come across the top of the screen notifying your area of a missing or kidnapped child. These alerts are highly useful because they make it easier to locate the child before he or she leaves the area they were last seen. The same concept applies to lost pets; the further away from your home the pet wanders, the smaller the chance your pet will be returned home safe and sound. 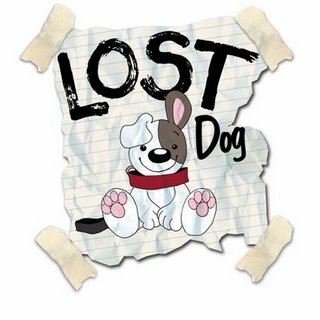 Here’s how this type of lost dog finder service works…when you realize your pet is missing, immediately contact the service. They’ll need basic info about you and your pet, and a photo is also helpful. They will then send an automated phone call to all businesses, residences, veterinarians, etc. in your vicinity notifying them to be on the lookout for your pet, as well as faxing the information to local businesses. Many of these services also have large social network followings, so they’ll also send a message out to their Twitter and Facebook followers. The key to making this service work is to contact them as soon as you notice your pet is missing. The more time that lapses, the less successful your effort will be. Another important thing to do is to check your local shelter for lost dogs and cats. There is always a chance that someone picked up your pet and brought them in to the animal shelter. If your pet is microchipped, the shelter will scan the pet and contact you based on the information embedded in the microchip. However, there have been instances of poorly placed microchips or poor scanning equipment where a microchip went undetected; therefore, it’s always a good idea to place a phone call and see if your pet was admitted to the shelter. Badger Kennel Club and Janesville-Beloit Kennel Club's annual Dairyland Classic Dog Show is set for May 6-8, 2011 at the Jefferson County Fairgrounds in Jefferson, WI. This is a 3-day all-breed show, including obedience trials. For more information, please call BKC's 24-hour hotline at 608-242-8824 or check out their website.